What’s the truth about Coconut Oil? At our 10th annual N4NN course this year, participants asked many questions that you may be wondering about too. We’ve busted some myths that are worth sharing – for example, the facts about Coconut Oil! A lot of information is out there about coconut oil, leaving consumers confused about the truth. Since coconut oil comes from coconuts, it could have a nutty flavour and appear as liquid or semi-solid at room temperature. You may wish to use it in your cooking for its flavour or texture, but remember it’s still 100% fat so use in moderation! 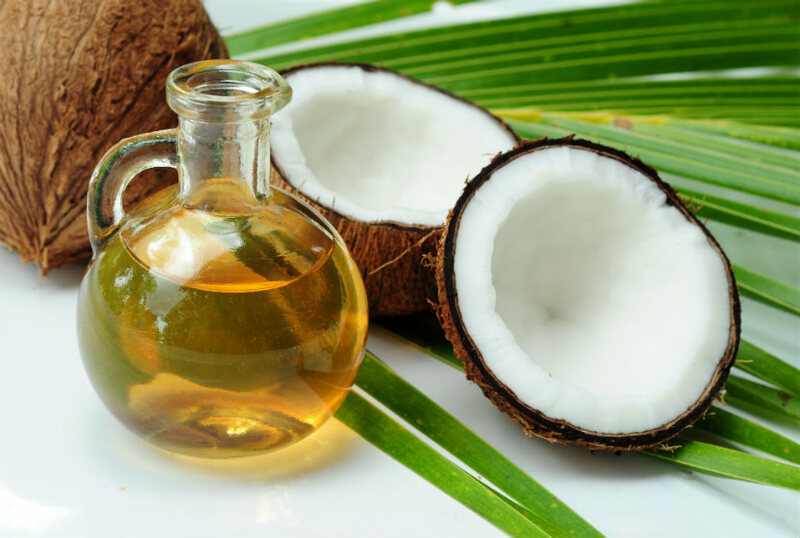 The scientific research does not hold up sufficient evidence to say that coconut oil has health benefits. For heart health, studies show canola and olive oils are better for you. Enjoy a small amount of healthy oils – 30 to 45 mL (2 to 3 Tbsp) – each day. 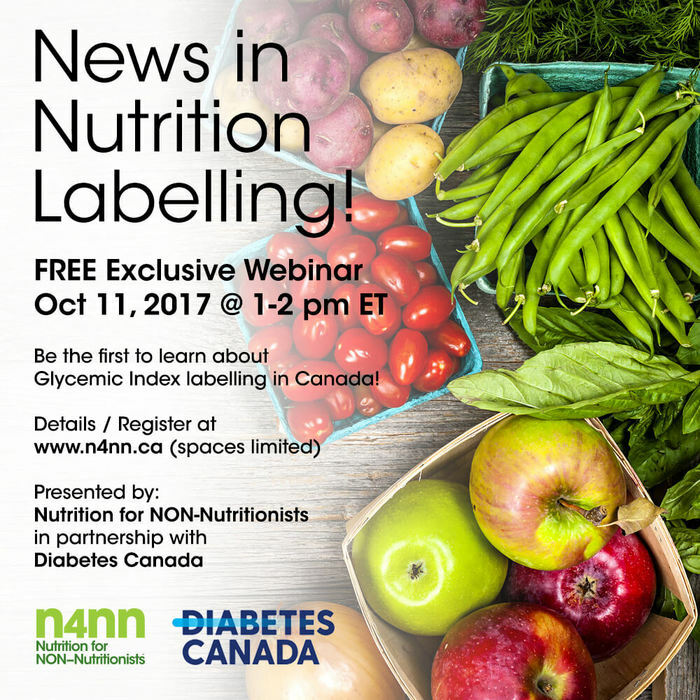 Free Exclusive Webinar – News in Nutrition Labelling! Eleven million Canadians are living with diabetes or prediabetes. The Glycemic Index (GI) may be useful to assist people with diabetes, or at risk of developing diabetes, pick foods that help them manage their blood sugar levels. The webinar will be recorded and available to registrants. Contact us for more information and availability.